AC Odyssey update 1.12 is now available for players on PS4 and XBox One. 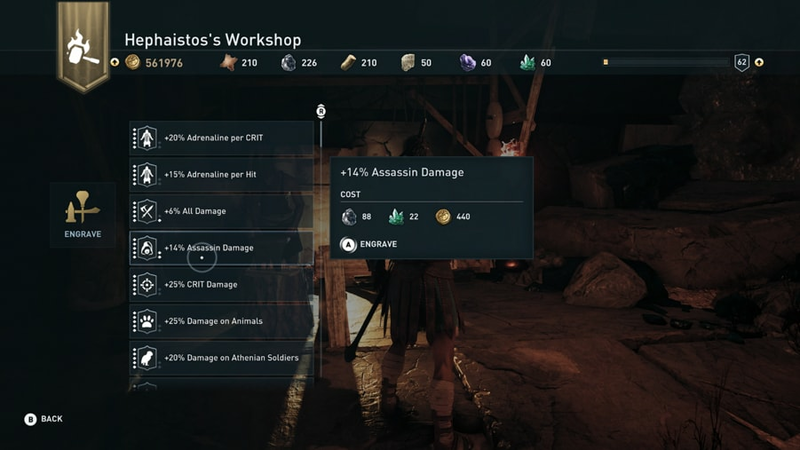 According to the official Assassin’s Creed Odyssey 1.12 changelog, the latest update has added new features like in-game support for Episode 2 Shadow Heritage and upcoming Lost Tales of Greece, new Level Scaling Option, new Mastery Levels, and much more. In addition, Assassin’s Creed Odyssey update 1.12 has also added stability and performance improvements. AC Odyssey version 1.12 fixed crashing issues. 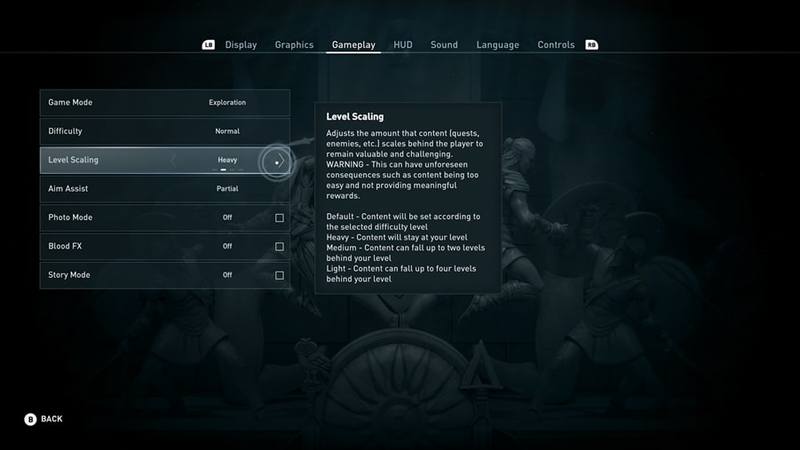 Fixed stuttering and lag issues with AC Odyssey 1.12. 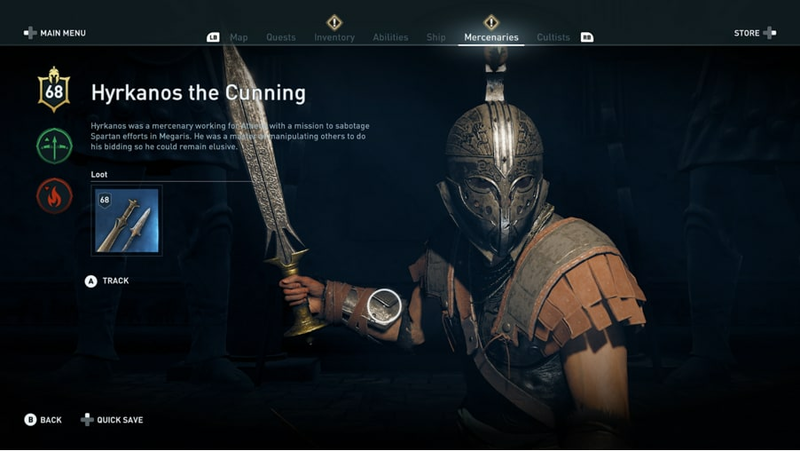 AC Odyssey version 1.12 fixes for the server that caused connection issues. Fixed some glitches with AC Odyssey 1.12. AC Odyssey update 1.12 on PS4 is now available for download.